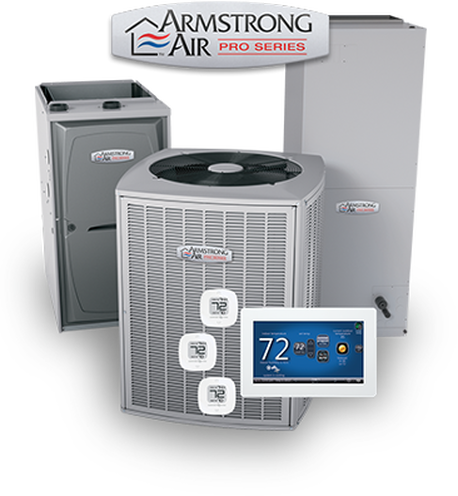 We are a family-owned-and-operated business with factory trained personnel that are available ​​24 hours a day to meet your needs. 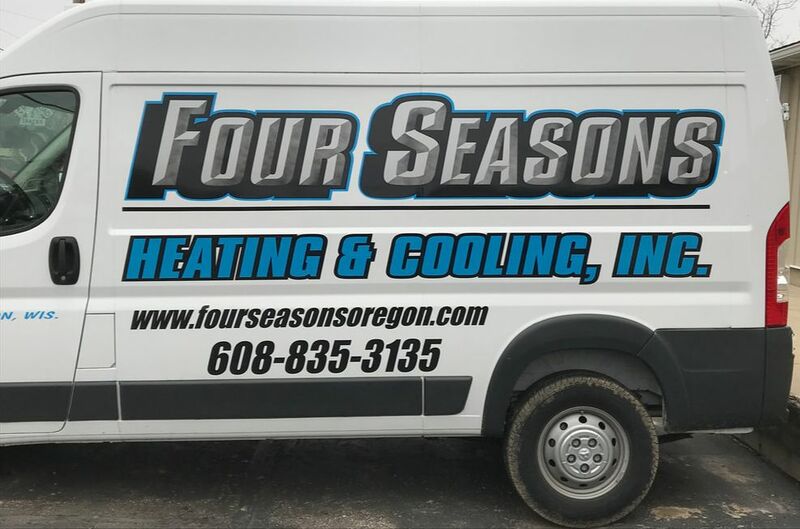 Four Seasons Heating & Cooling Inc. offers ​installation, service and repair of your heating and cooling systems in Oregon and the surrounding areas. 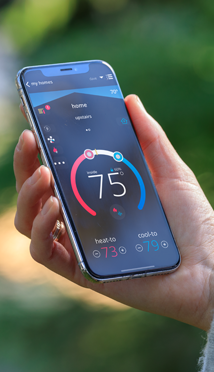 If you wish to upgrade to new high-efficiency equipment, repair existing heating or cooling equipment, have concerns about indoor air quality or are building a new home Four Seasons Heating & Cooling Inc. can help. 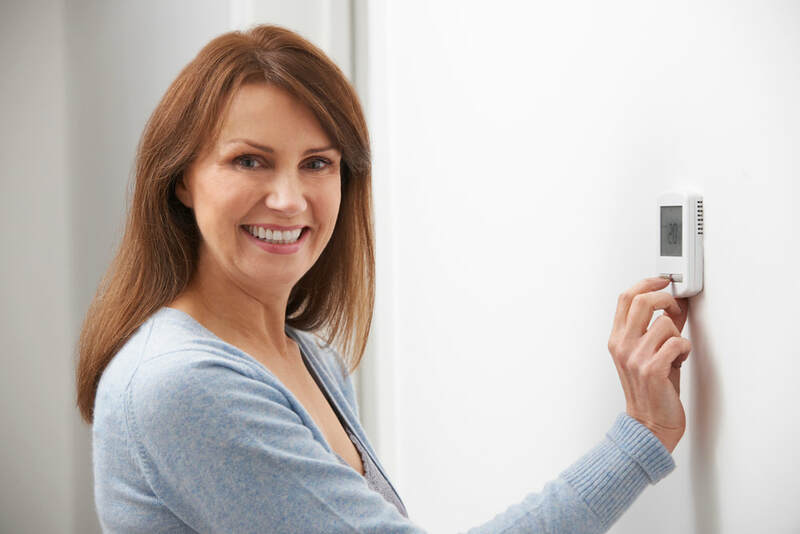 We offer free quotes on new homes or equipment replacements.